With the league stages of the Indian Super League (ISL) on the verge of conclusion in the fifth season, the four playoff teams have been finalised and the title round will begin soon. This is the first time that the tournament is being played over five months with as many as three international breaks -- a first. In every tournament, there are highs and lows. This edition saw many firsts, as well as some incidents which the league and the team would want to forget soon before they start afresh next season. The reputation of the league was mired by the incident of age-fraud just in its second week. Kerala Blasters and Chennaiyin FC have witnessed difficult seasons. 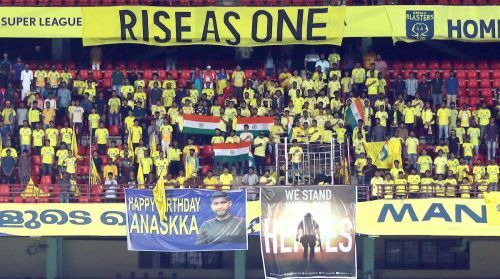 The ban on drums and chants at the stands is something that the organisers should look into. The Indian Super League was eight matches old this season when one fellow claimed he's just 16 years old. Bengaluru FC hosted Jamshedpur FC at the Sree Kanteerava Stadium on October 8. The match was one of the most exciting encounters this season and ended in a 2-2 draw, thanks to added time equaliser by Jamshedpur’s Sergio Cidoncha. But it was the first goal from the visitors, scored by Gourav Mukhi in the 81st minute, that left the organisers red-faced after the match. Immediately after Mukhi scored the goal, the ISL on their social media accounts and website claimed him to be the youngest goal-scorer of the league, thereby breaking the record of Jerry Lalrinzuala of Chennaiyin FC. Criticism didn’t take too long to come in. Fans and pundits alleged that Mukhi is much older and even provided proofs to back their claims. The AIFF quickly acted on it and suspended Mukhi for age-fraud, which the player even confessed to later. 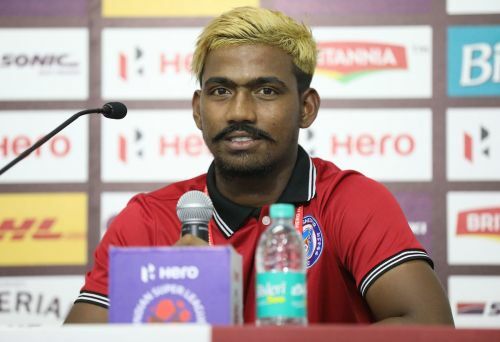 Mukhi was also in the Jharkhand sub-junior team, which annexed the national championship in 2015 but was stripped of it later because of fielding over-age players, including Mukhi. Being pressured from all the corner, AIFF suspended for six months on November 25 last year. The matter brought disrepute to the league.